A full practice facility is available at the Boulder City Golf Course. 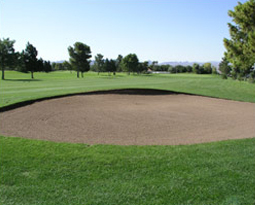 We offer quality putting and chipping greens and an excellent driving range. P.G.A. golf lessons are available from our experienced Pro Shop staff. 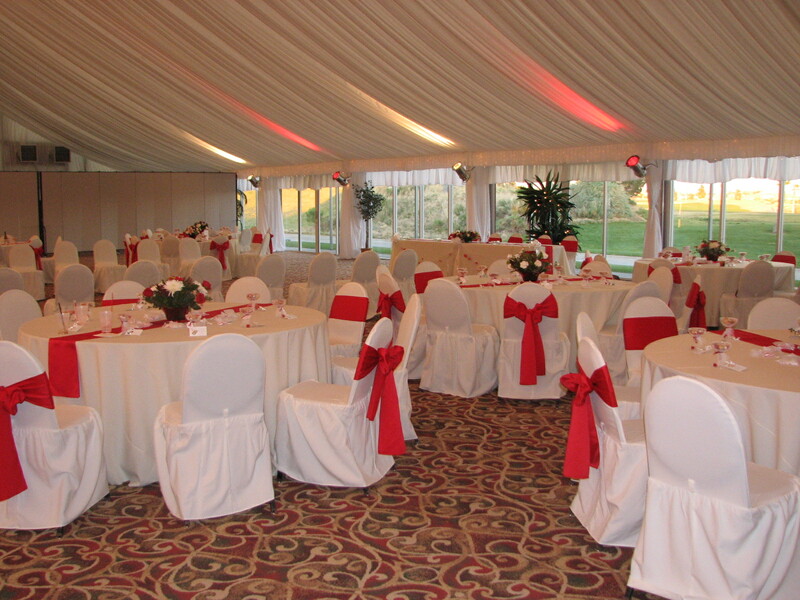 The Boulder Creek Golf Club offers special events throughout the year. Check back regularly to see what's happening around the Club. Our events are timely, well-planned and lots of fun. If you have a special event you would like the Boulder Creek Golf Club to host, just Contact Us and we can make it happen. Be sure to take advantage of our spectacular environment when planning your next special event.